One of the big announcements from the Nokia 7.1 event last week was Android Pie for the Nokia 6.1 and Nokia 6.1 Plus. HMD Global previously promised Android Pie for all Nokia devices, so this was more of a confirmation of that. Regardless, HMD Global said the devices would receive the update this month. Lo and behold, it only took a week for the Nokia 6.1 Plus to get the update to Android 9 Pie Beta. 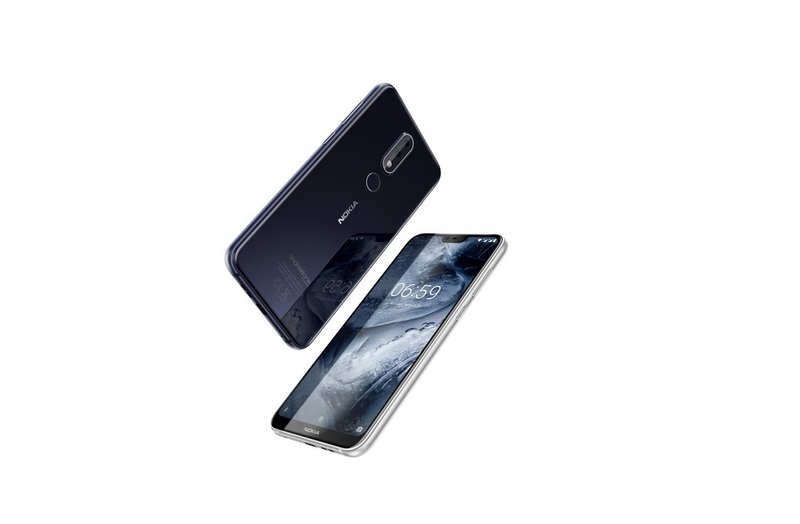 Juho Sarvikas, Cheif Product Officer at HMD Global, announced on Twitter that the Android 9 update is available now to test in Nokia Beta Labs for the Nokia 6.1 Plus. Users can head to the website and sign in to get started. You will need to enter your device IMEI number and your network operator in order to sign up. After successfully enrolling your device, you will receive the Android 9 Pie beta build via an over-the-air (OTA) update. Along with the recent news of the Nokia 8 bootloader being unlockable, HMD Global is doing a great job with software support. Speedy updates combined with affordable and solid hardware makes for a combination that Android enthusiasts love. If you have the Nokia 6.1 Plus, be sure to head on over to Nokia Beta Labs and get a taste of Android Pie!